Solar Power International (SPI) is North America’s premier business-to-business event for professionals in solar energy and related fields. 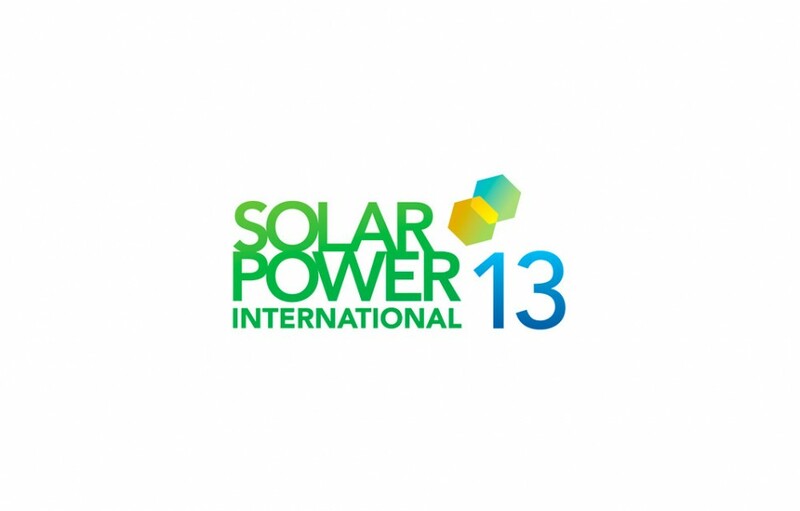 Thousands of solar energy industry professionals from over one hundred countries attend. One of five attendees comes from outside the United States. More than 900 exhibiting companies from all vertical markets in the solar power spectrum. SEIA and SEPA—two non-profit organizations—present SPI. All proceeds from Solar Power International are used to further the associations’ mission: to support and advance U.S. solar markets through market-building and educational initiatives. In Chicago, show participants will gain exposure to a new market for solar, new products, service providers and professionals.